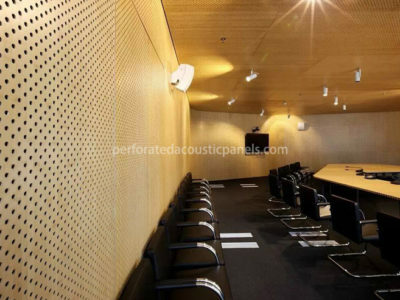 Acoustic groove perforated acoustic panels can be used as both sound absorption and decoration panel with perforations on both sides and multi grooves on face side. Perforated ceiling tiles are available in a variety of standard hole patterns, which can achieve different NRC values. Hole sizes range from 1mm - 10mm diameter and 16mm or 32mm pitch. 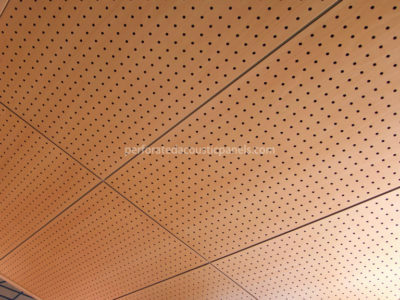 Acoustic groove panels can be used as both sound absorption and decoration panel with perforations on both sides and grooves on face side. 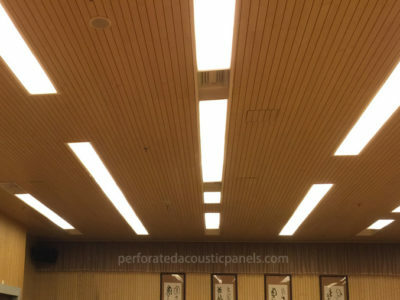 The slatted wood ceiling is available in a wide range of stylish acoustic perforations, both standard and fully customizable, for creating perfect acoustic performance. Our perforated MDF panels combine the natural beauty of wood with well-designed perforations in a series of classic designs. 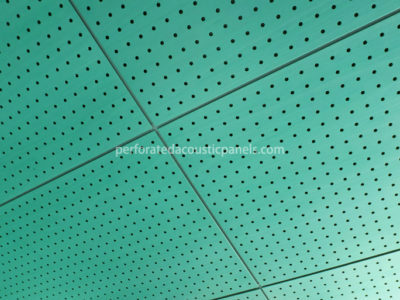 The structure of perforated ceiling tiles is simple. 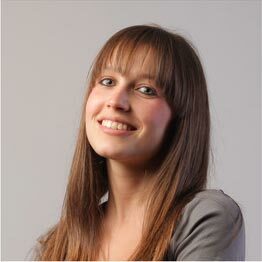 The substrate is MDF, with melamine or veneer on both sides and the veneers can be painted. 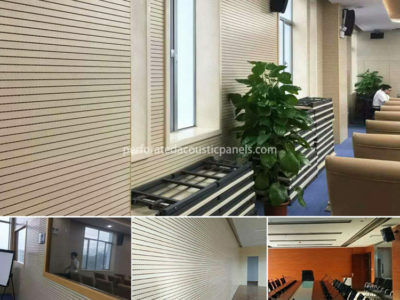 Our slotted wall panels provide excellent performance values ​​in a series of standard designs that provide a visually warm acoustic space. 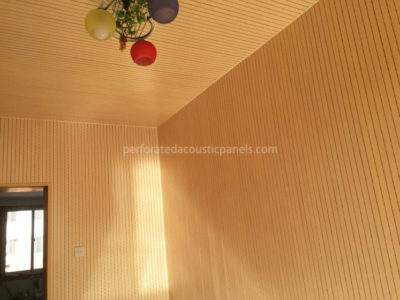 These pine wood panels have firstly been used in furniture and now have being more and more popular used as wall and ceiling panels. 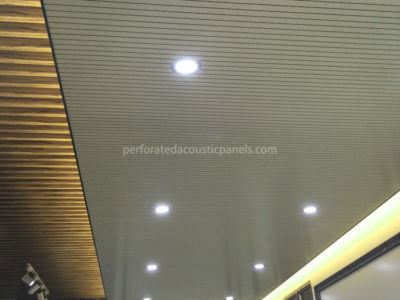 With years of experience, our acoustic perforated panels have been exported to many countries such as Australia, Singapore, United Kingdom, etc. We have the ability to make your project effective. 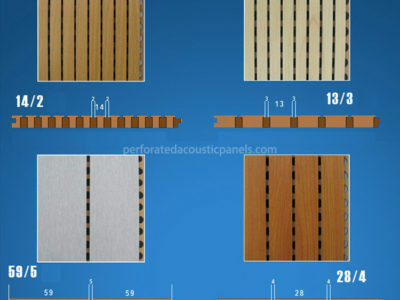 The wooden grooved acoustic panel can be easily installed with clips or stapling to wood battens. 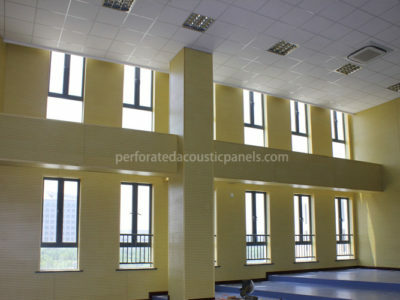 Wood perforated acoustic panels are the most popular acoustical materials in China and many other countries. 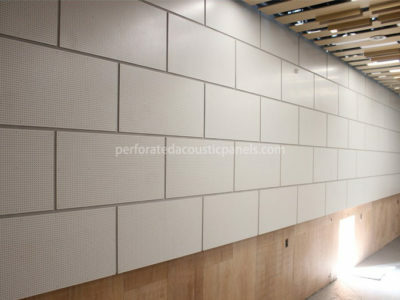 The perforated acoustic panels are really good materials and look. They cleaned up all the extra reverb in the room, and we did not need to fill the whole room with them. If you put them in the right place, they will perform their duties well. The systems that attach them to the wall are easy to install.